Tower View is situated in Foulridge, near Colne in East Lancashire. 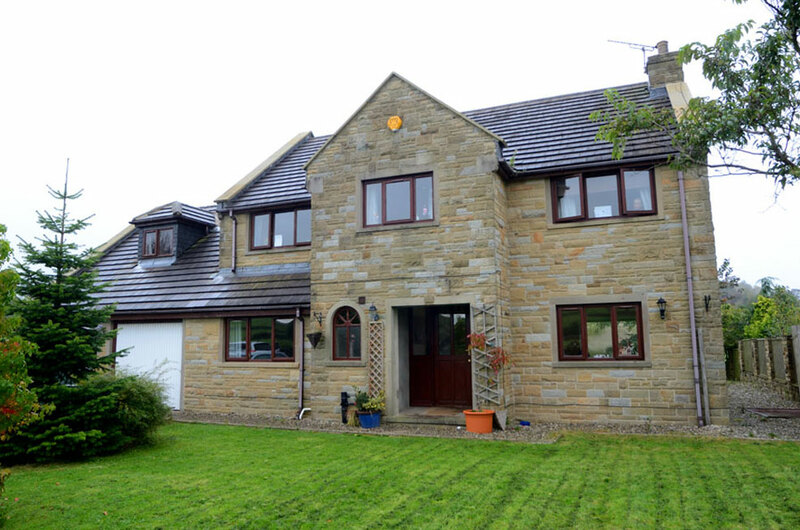 It is a large detached property on the edge of the village. We aim to ensure that our house reflects that of a family home where young people feel safe, relaxed and cared for in a non-institutionalised setting. The home offers residential care for young people between the age of 8 years to 18. Our young people do have emotional and behavioural difficulties and the staff work very hard to keep them active to ensure their minds are occupied through the local youth groups and clubs the local surroundings have on offer. Staff have regular reviews and consultations with the young people on a weekly basis through house meetings and young people’s keyworker sessions to ensure that their views, wishes and aspirations are considered. The home has good resources and facilities to meet the needs of varying young people. It benefits from several communal areas and so young people are able to enjoy doing activities within the home with each other, or alone if they prefer. The young people are regularly consulted on the homes development, and so the communal areas are largely influenced by the comments and requests they make. Staff encourage the young people to enjoy a full and active life; and achieve their personal and academic goals. Staff work with young people to research and access the clubs and groups within the community; and promote trying new things so the young people broaden their interests and experiences.